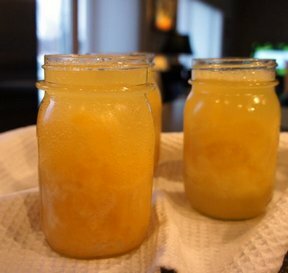 A refreshing cocktail with that great Amaretto flavor. You can't even taste the tea. 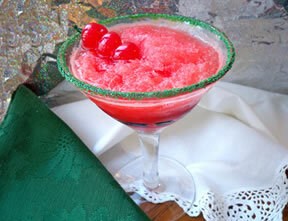 This slush will be perfect as the weather gets warmer. Pour boiling water over tea bags, cover and let stand 5 minutes. Transfer tea to a 3 quart freezer container. Stir in everything except ginger ale. Cover and freeze until firm. To serve, partially thaw until slushy. pour equal parts of slush and ginger ale into glasses or bowl. 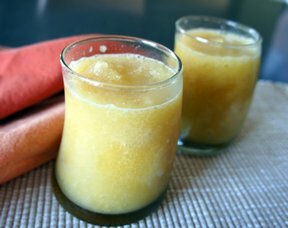 "Even though this is a more summery drink, I made this for some guests after a ball tournament. We drank the whole gallon. 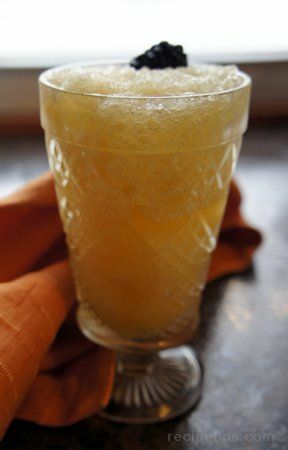 We used 7-Up Ten instead of ginger ale, and probably used more of a 2-1 ratio, slush to 7-Up."